Thinking about planting shrubs? Have you thought about the best place to plant them? Here are some suggestions. Zoning and neighborhood associations rules. 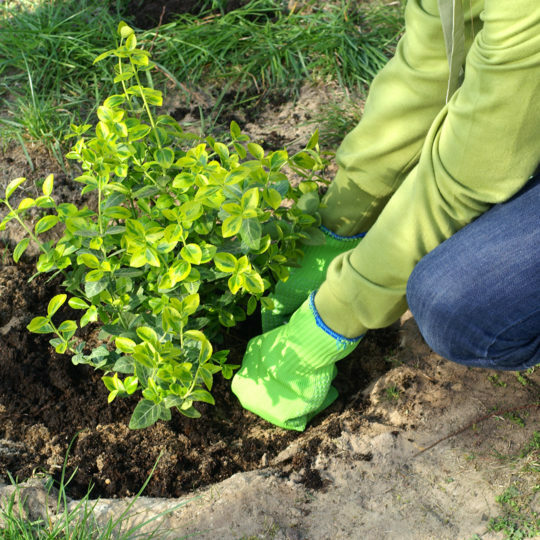 Learn about the laws in your area to make sure you can plant the type of shrub you want in the spot you want. Utility lines. 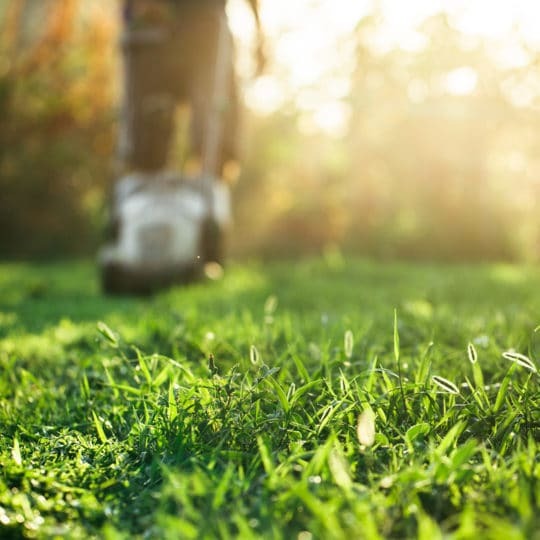 Before any major excavation, check to see if there are any utility lines buried underground. These should be marked, or you can call local authorities. Property lines. Make sure you’re planting the shrub on your property, and not your neighbor’s. Sun. Watch the space to see how much sun it gets. The type of shrub you want will have certain sun and shade requirements. Size. Consider how big the shrub will be when it’s mature. 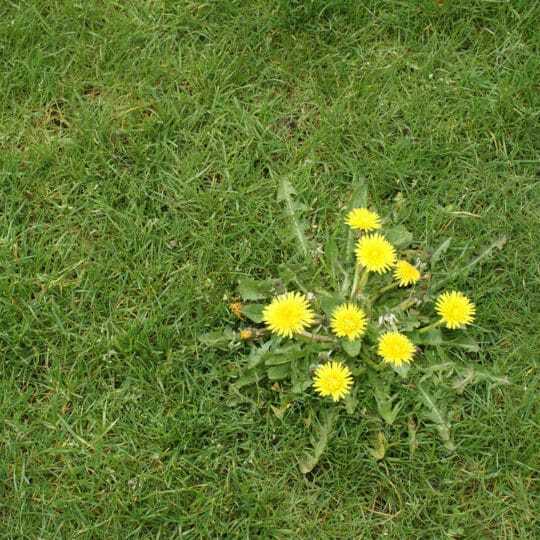 Plant accordingly so that it won’t interfere with buildings, fences, walkways, or landscaping. If it does, you may have more pruning to do. Growing zone. Select shrubs that thrive in the climate of your area—native plants are best. 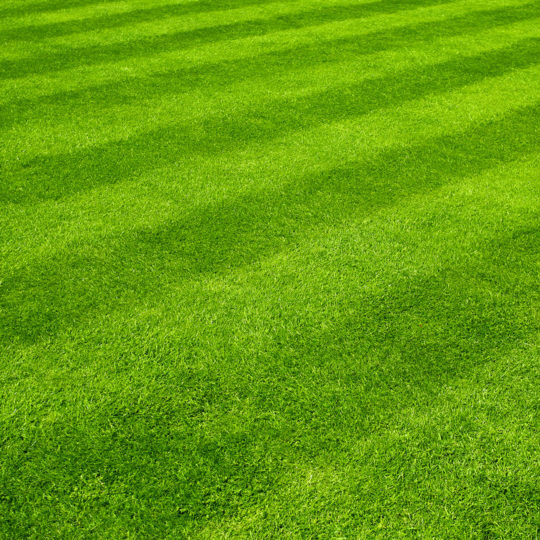 Level the field. If you’re planting on a slope or hill, try to level the planting area to keep the roots at the right depth. Also, form a berm on the downhill side of the plant to catch rainwater and runoff. 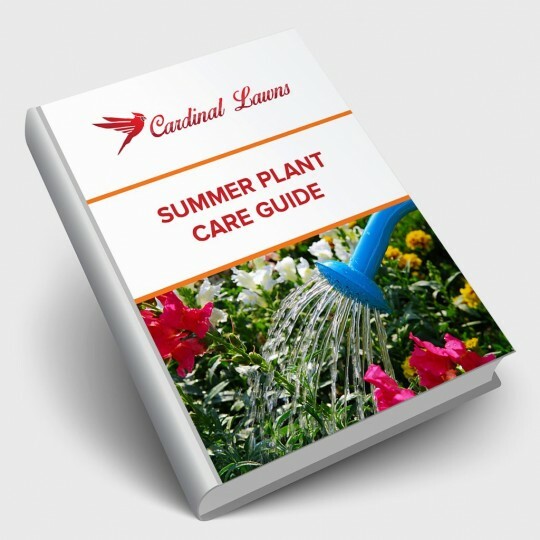 For more information on the proper way to plant shrubs, and some suggestions for the best plants for your area, contact Cardinal Lawns today.